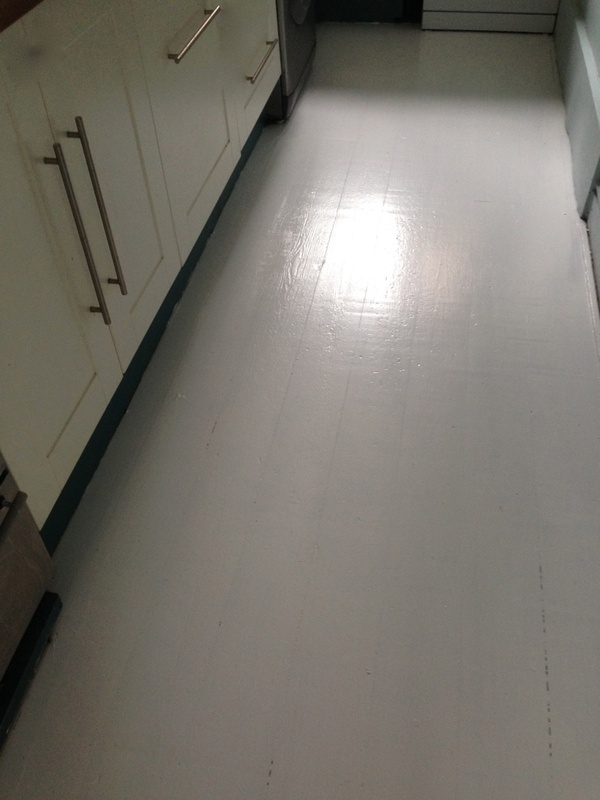 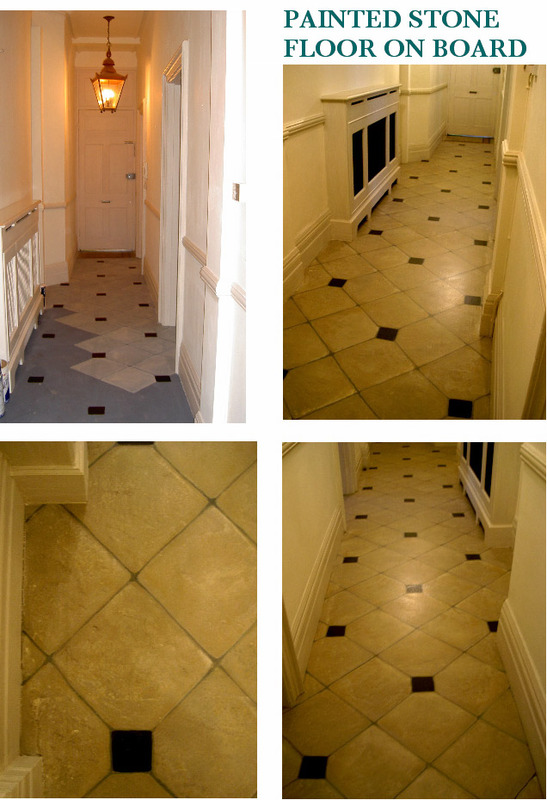 Below is a painted floor, produced by firstly screeding the floor to a semi finished state. 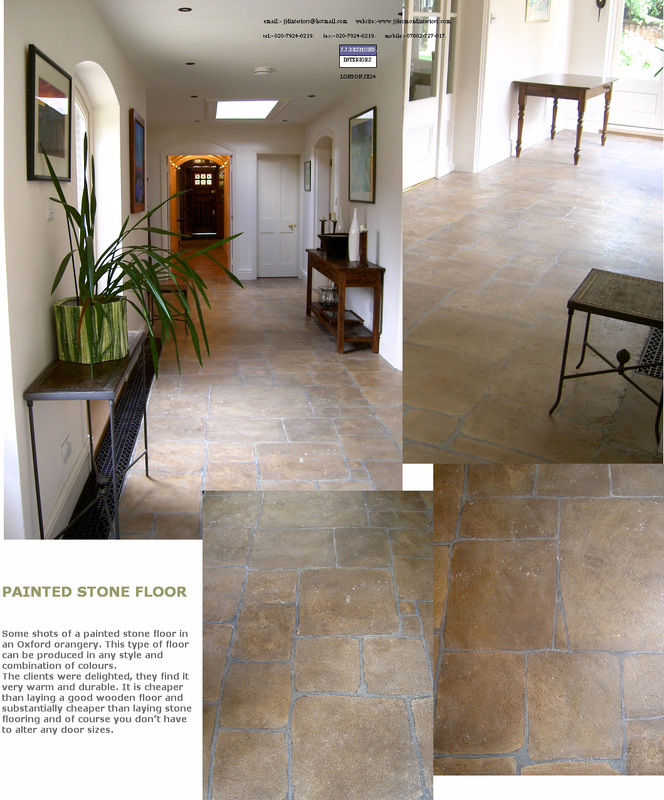 When dry, I began to work up different sized rustic stone slabs, grout lines and shadows in paint and raw pigments. 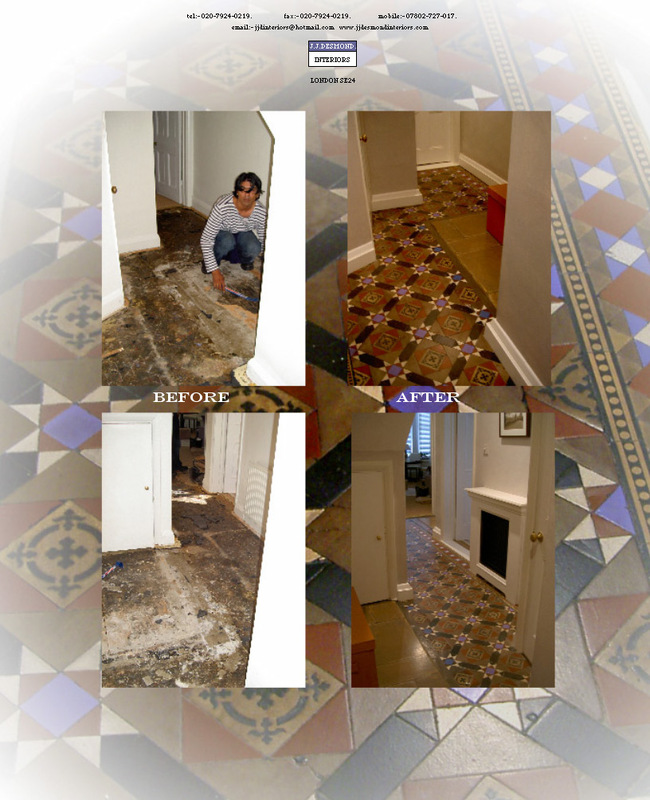 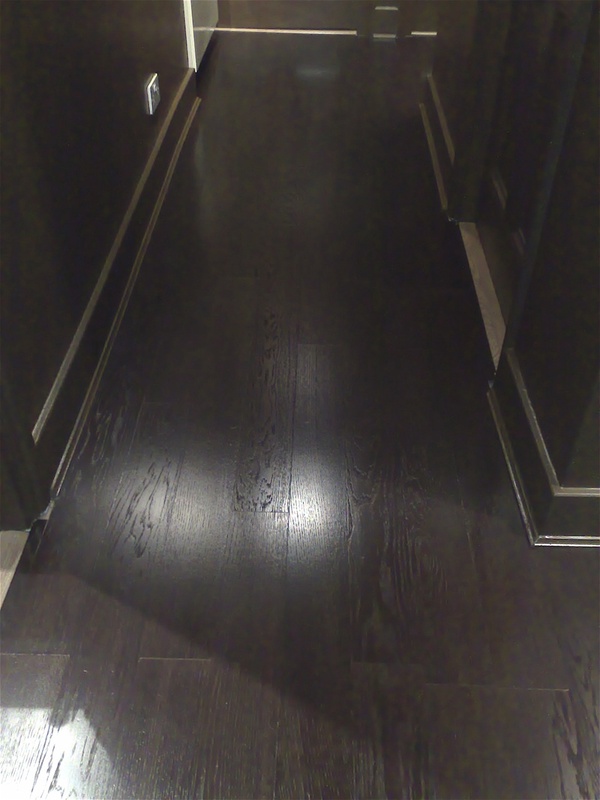 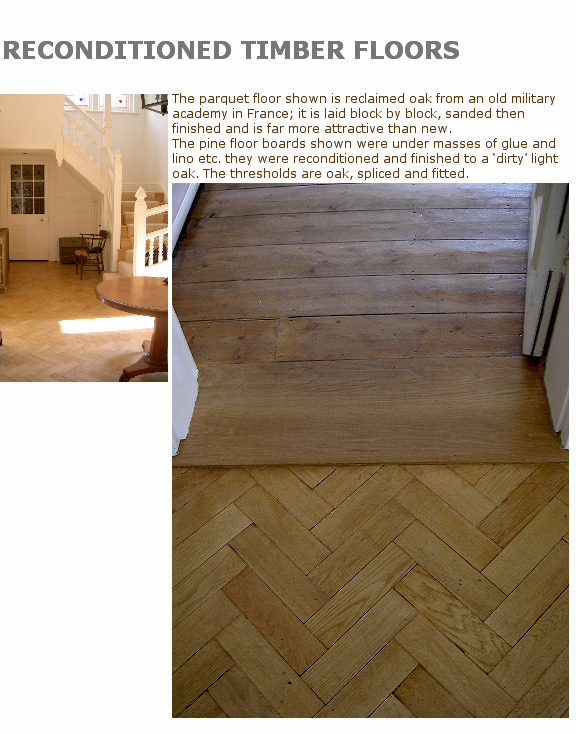 Once satisfied with pattern and colour, the floor was finished with about five coats of quick drying, low odour, varnish. 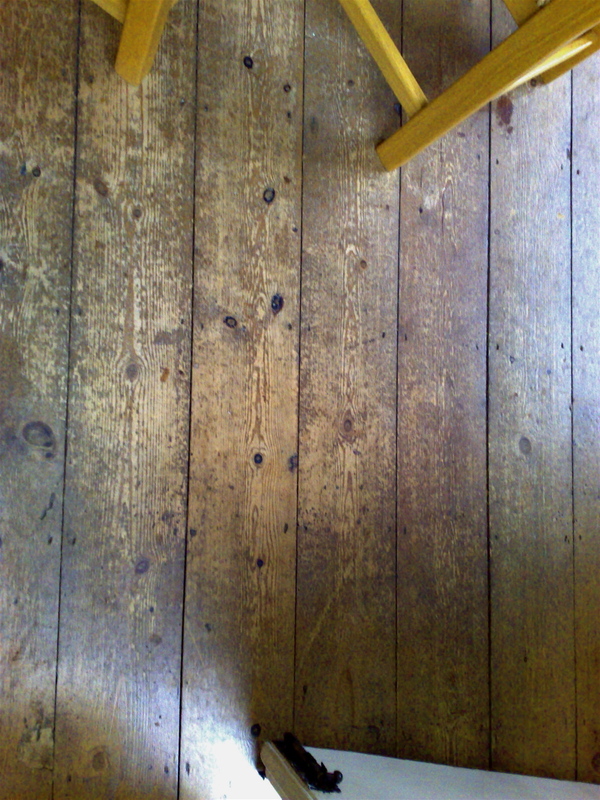 Everything you see on the floor surface is painted. 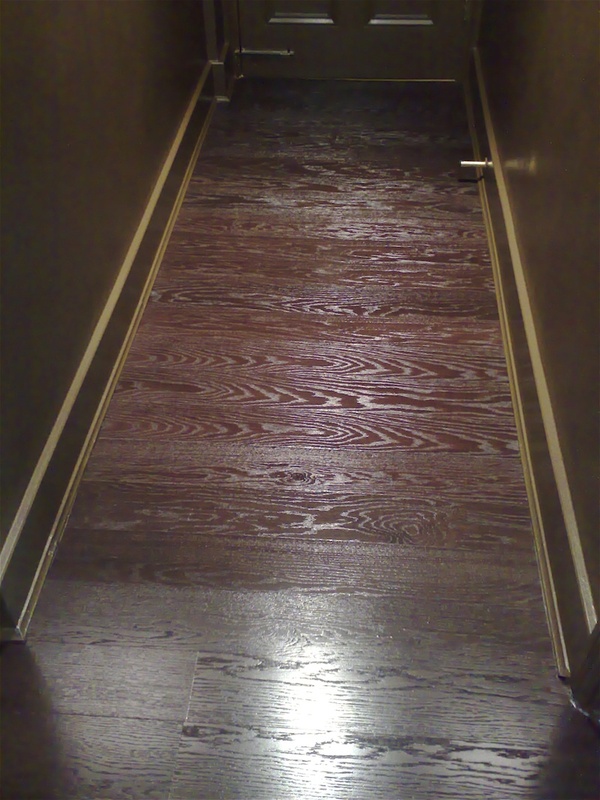 Below is a floor that was painted on newly laid board on top of noise baffle board. 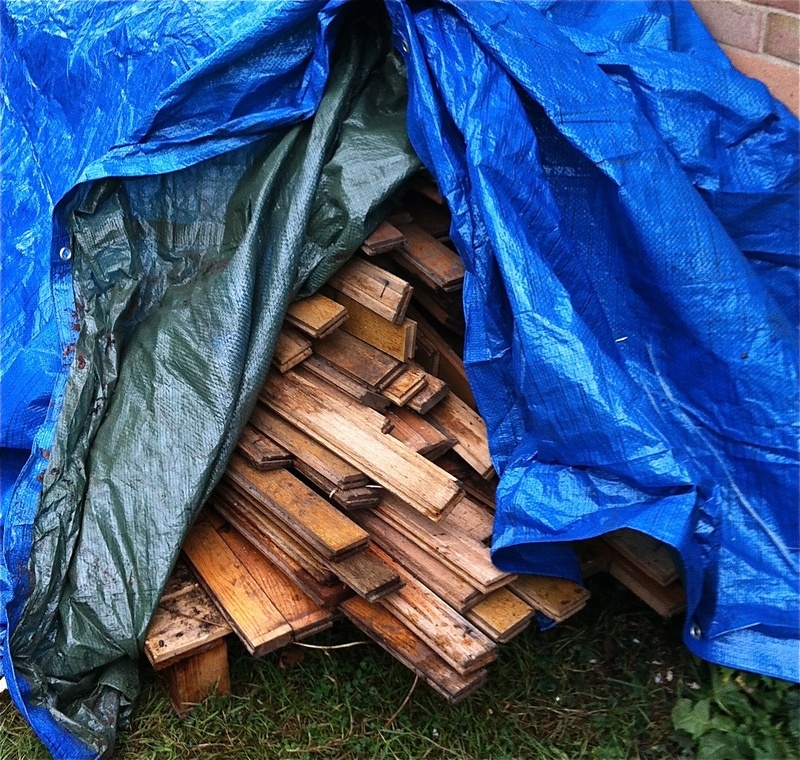 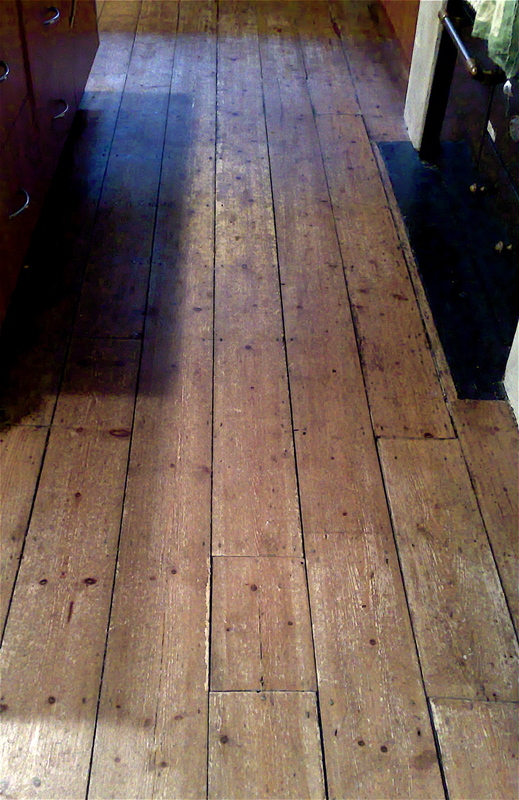 New thresholds were cut and fitted and the whole was finished in approximately five coats of varnish. 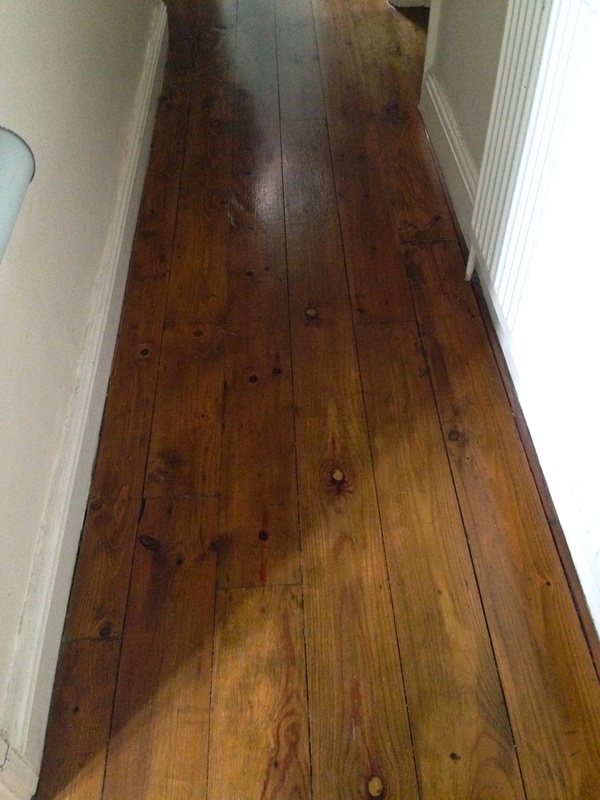 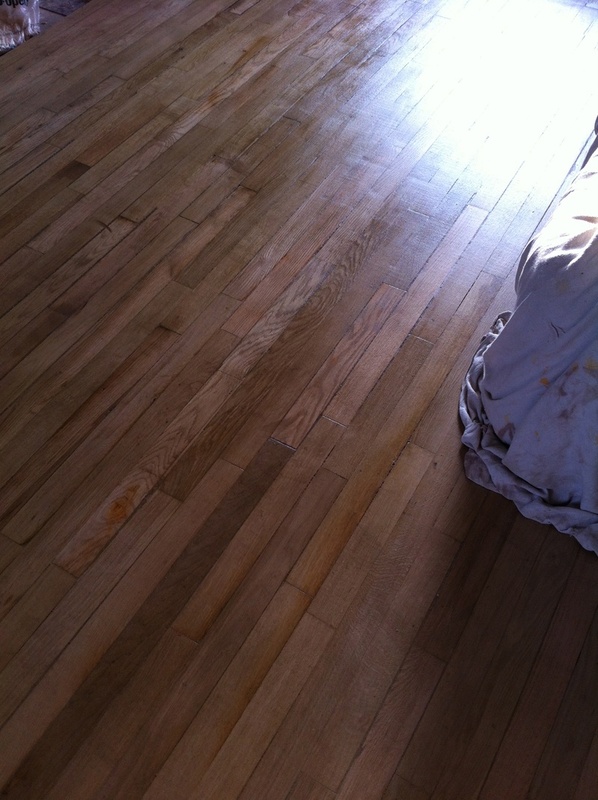 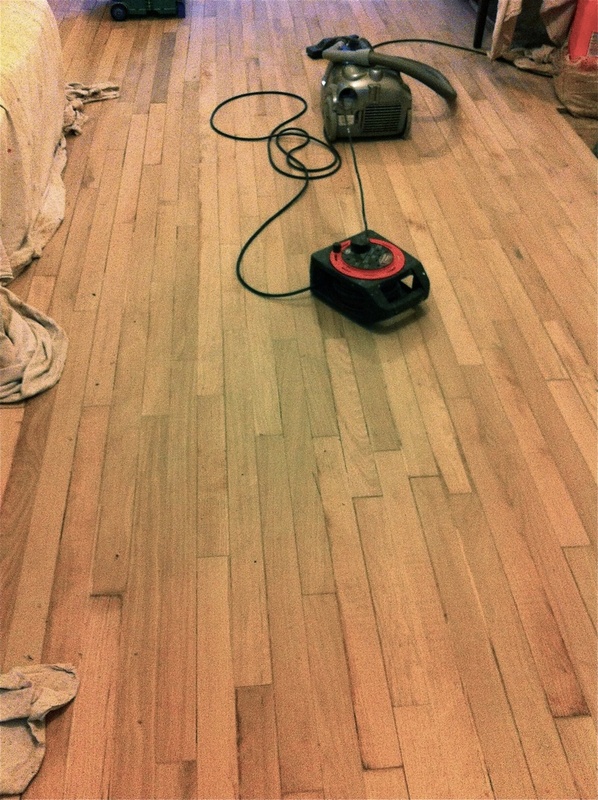 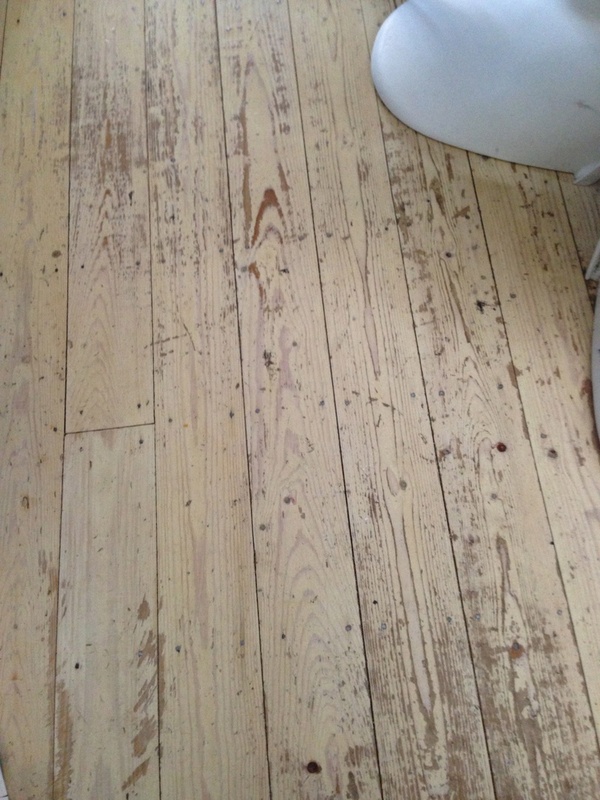 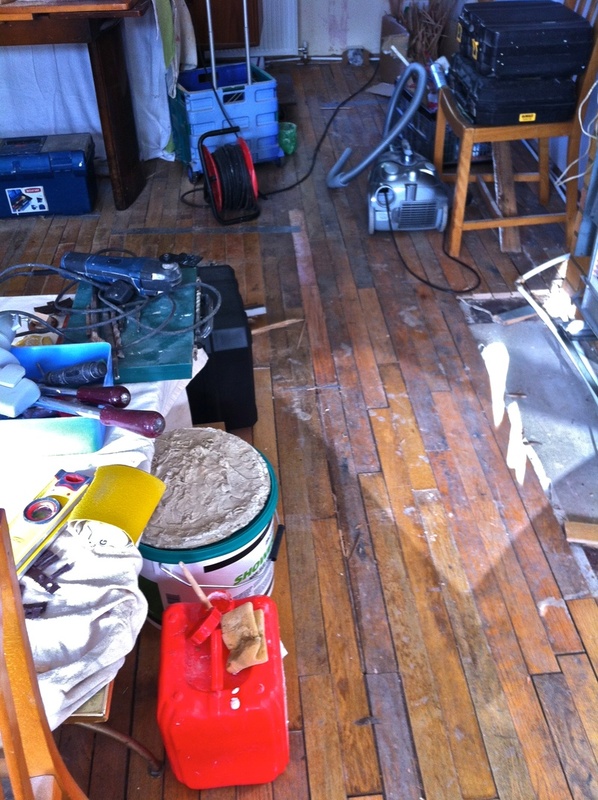 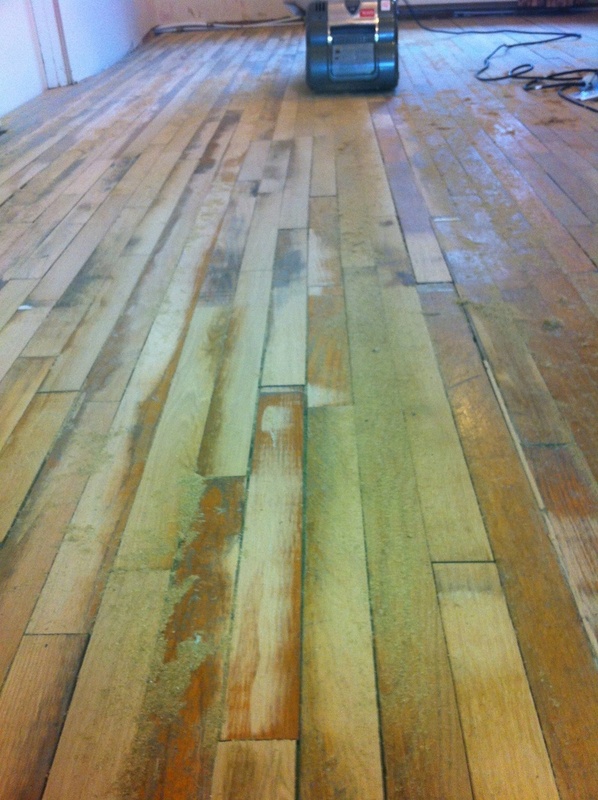 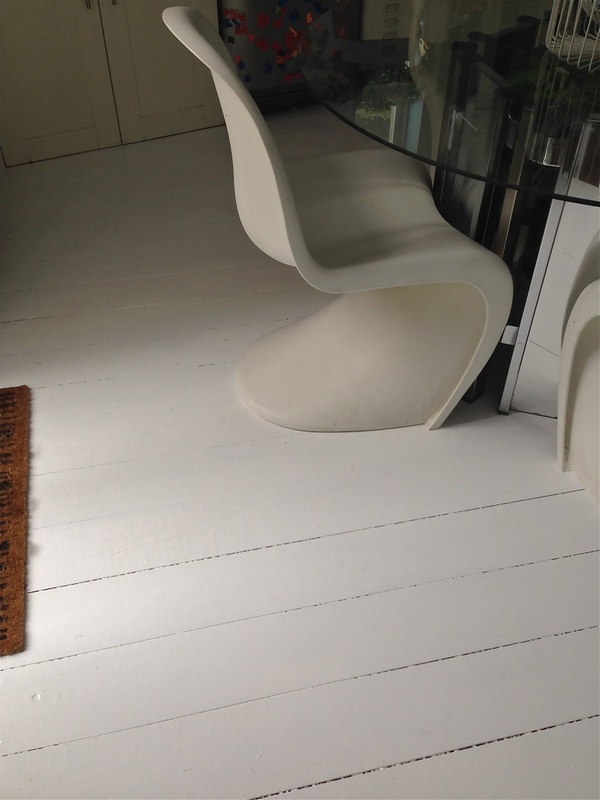 As this floor inevitably ages with wear, it will look even better by simply varnishing over chips and scratches etc. 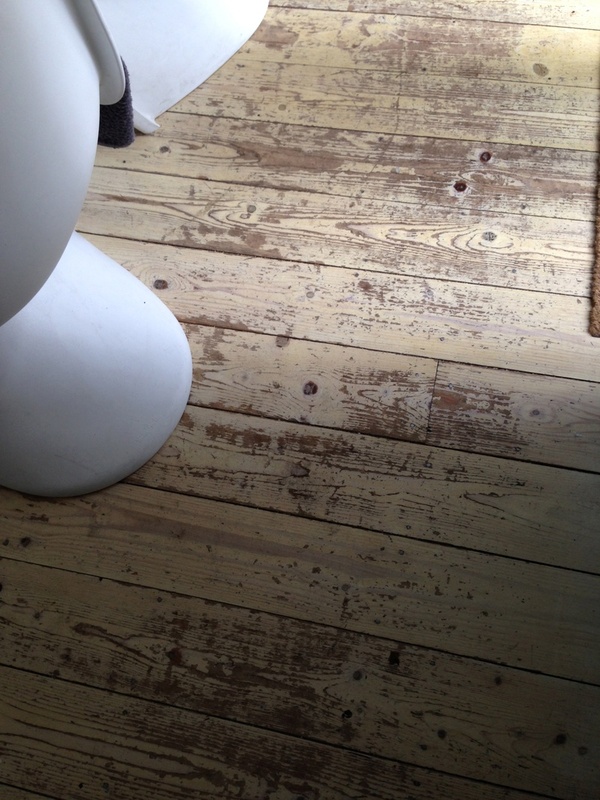 thereby gently producing a nicely patinated floor.